On the 22nd of September, 2017, the Nigeria Centre for Disease Control (NCDC) was notified of a case of suspected Monkeypox. 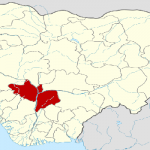 The case was identified in an 11-year-old male patient who was presented to the Niger Delta University Teaching Hospital (NDUTH) in Yenagoa, Bayelsa State in Nigeria. Subsequently, 11 other cases were identified. All the cases are currently receiving appropriate medical care. All the patients are improving clinically and there have been no deaths. As at 1st October 2017, 32 close contacts of the cases have been identified, advised appropriately and are being monitored. A Rapid Response Team from NCDC was immediately deployed to support the Bayelsa State Government in the investigations and public health response to the outbreak. 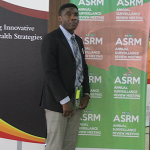 Nigerians are advised to remain calm and supportive of public health authorities, avoid self-medication and report to the nearest health facility if feeling unwell or notice any of the above symptoms in anyone around you. 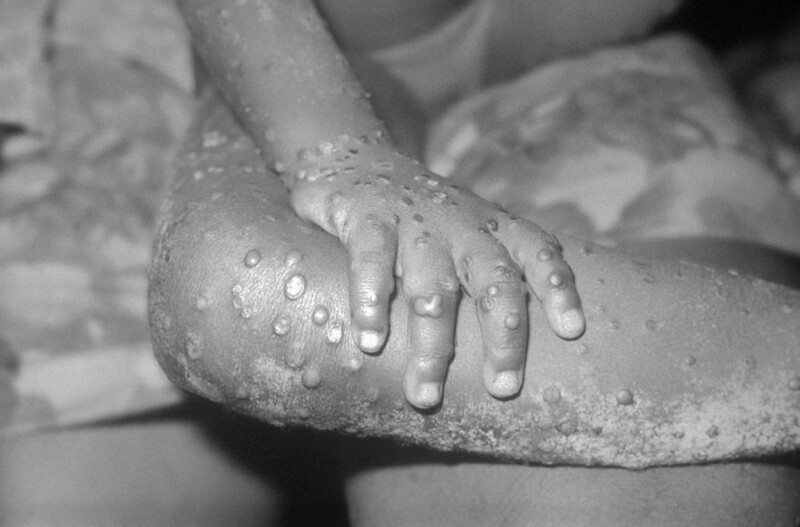 Monkeypox infection is a relatively rare disease that has previously been reported in Nigeria in the 1970s. The disease is primarily a zoonotic infection i.e. transmitted primarily from animals to humans, with limited subsequent person-to-person transmission. The most common animal hosts are squirrels, rats and sometimes, monkeys. The Monkeypox virus can cause an illness with the following symptoms; a generalised vesicular skin rash, fever, and painful jaw swelling. 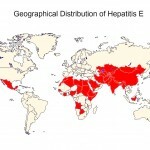 In previous outbreaks, it has led to death in about 1-10% of infected cases. Although there is no specific medicine to treat the disease, when intensive supportive care is provided most patients recover fully. Measures that can be taken to prevent infection with Monkeypox virus include avoiding contact with the animals listed above, especially animals that are sick or found dead in areas where Monkeypox occurs. 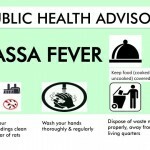 The public is advised to always wash hands with soap and water after contact with animals or when caring for sick relatives humans or soiled beddings. Health care workers are strongly advised to practice universal precautions while handling patients and/or body fluids at all times. 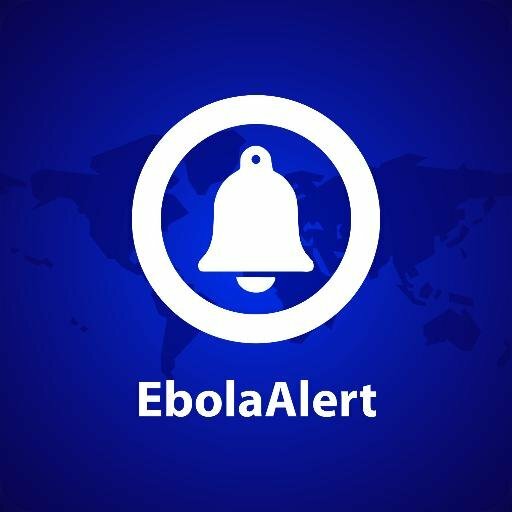 They are also urged to be alert, be familiar with the symptoms and maintain a high index of suspicion.